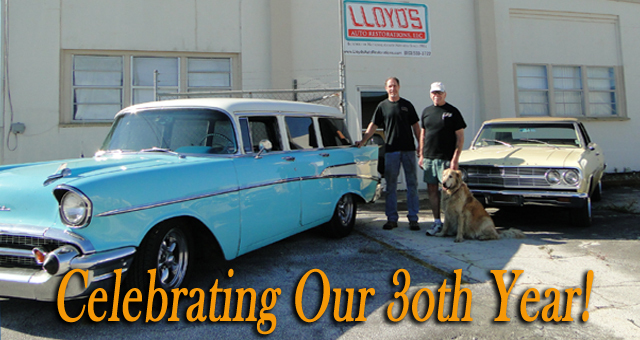 Lloyd’s Auto Restoration, Inc. is a family owned business providing personal service for your automobile restoration. Lloyd and Jeff welcome those individuals with discriminating taste who insist on excellence. We offer complete restorations as well as mechanical services for vehicles in need of maintenance or updates. 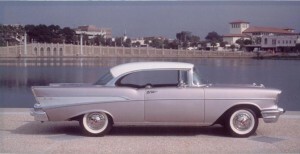 Our restorations go well beyond industry standards and our customer’s expectations. Lloyd’s Auto Restoration is concerned with quality and detail. The way an automobile runs is just as important as its appearance. Details do make the difference between an award winner and a nice restoration.